With cloud services, people are often worried if their data is secure. After all, the idea of the cloud is largely abstract. With the amount of sensitive data an educational institution holds, it is certainly justified to want to understand what measures are put in place to protect it. 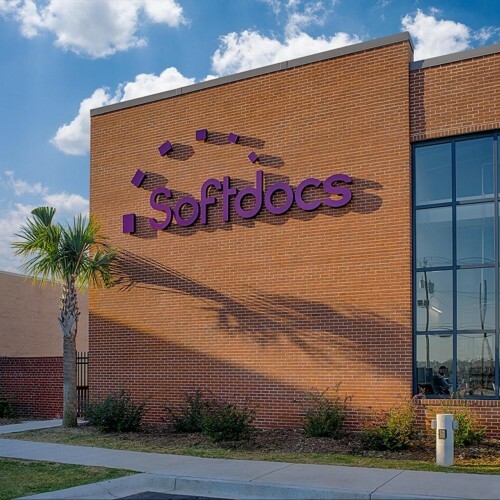 For almost 20 years, Softdocs has been developing enterprise content management solutions. One of those first software applications was a Print Customization & Delivery tool, Doc e Serve. While the solution itself has evolved over the years, the value that it provides institutions remains quite impressive.